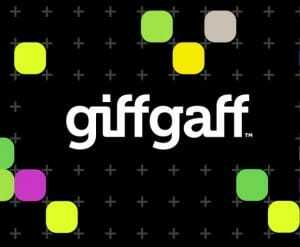 GiffGaff gained customers early on by offering amazing deals like unlimited Internet and plenty of other freebies. 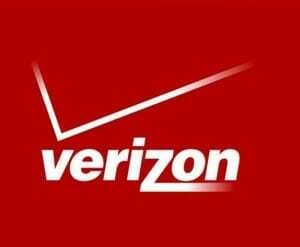 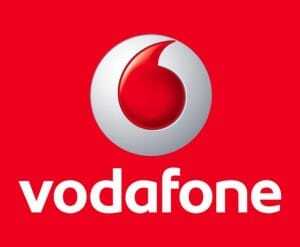 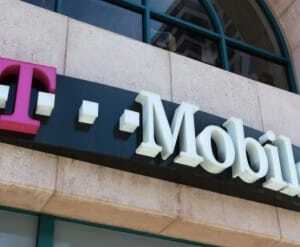 The mobile phone network runs as a virtual operator under O2 in the UK. 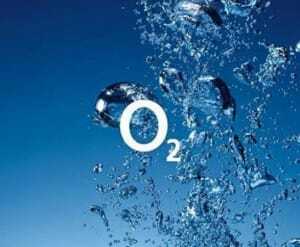 The O2 network is a telecommunications services provider that has experienced signal issues in almost all parts of the UK, although it has been known under different brands like when first starting out. 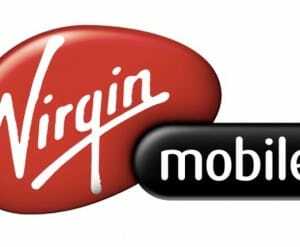 Three Mobile UK will experience problems with no signal on tablets and phones on occasion, which won't always be due to black spots. 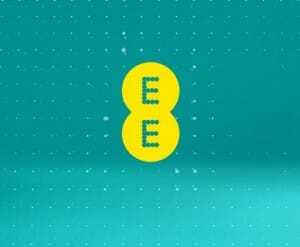 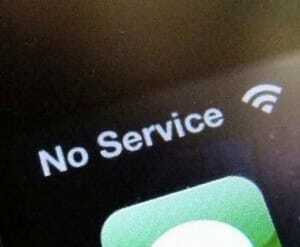 The Everything Everywhere phone network powers almost 30 million people in the UK, so if you have signal problems today you might be asking is EE down.